Has anyone tried Sansha 202c's in canvas? Thank you for your query, it is great to hear from you. 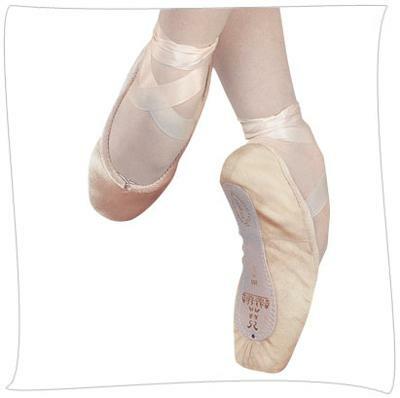 I have not personally tried Sansha 202c, however I am sure there are many other ballet dancers who have worn them. It is great to try different ballet pointe shoe brands, as it can take a few experiments before you find the perfect shoe. Feel free to join the discussion if any visitors have tried Sansha 202c, it would be great to hear everyone's feedback. I received your message about writing the positive things about ballet pointe shoes so i decided to write something. My ballet teacher picked out sancha recitals for me and they've worked out well. Since they have a broad box i was able to get on the box really soon and it makes turns much easier. Over all, sancha recitals are a great match for me because of they're stable and rewarding. Thank you so much for your delightful message. 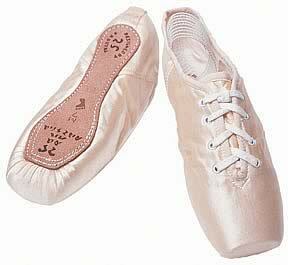 I am so happy that you have written in to me Shanna, I love to hear about your sancha recitals and it is super that your ballet teacher has picked these ballet pointe shoes for you. Especially because they give you good support and stability, this is very encouraging. It is great that you the broad box makes you turn easier. This is very true and I also agree that pirouettes are easier on a broader box as you can find your balance to feel more stable. I hope your message will inspire others to share their positive things about ballet pointe shoes. As I said in my message to you, sometimes we need to forget the bad stuff, and focus on the good. 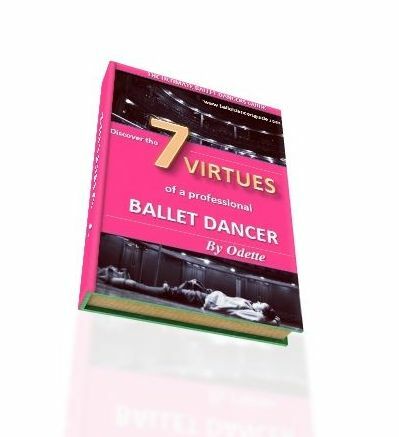 It is easy to conjure up the worries, the fear and the doubts of ballet pointe shoes. Yet sometimes these concerns do nothing but make you feel even more unsure. So I love to hear about your success and your achievements. I am glad you have shared and acknowledged these positive qualities as it will do you wonders to your mind and your dancing. Do I need ribbons on Sansha Futuras? Thank you for contacting me, it is a pleasure to hear from you. You enlighten me with the ballet pointe shoes 'Sansha Futuras'. I have never seen these pointe shoes before and I am intrigued! Please tell me more! Have you worn them before? If so, what are like in comparison to the standard pointe shoe? The Sansha Futuras looks like an extremely modern-day pointe shoe. Sansha have made a unique lace-up pointe shoe, featuring a medium box with a high box and medium shank. I would imagine the lace gives very good frontal support so that the foot feels snug in the pointe shoe. I am slightly undecided to whether these ballet pointe shoes need ribbons, as they already give a lot of support within the lace. However, there would be no harm in sewing ribbons to give even more support. You may find ribbons are necessary to keep the sides of the pointe shoes held onto your foot. To get the right placement for the ribbons, fold the heel of the pointe shoe forwards towards the toe. Place the ribbon on the edge of the fold and this should be the estimated place to sew the ribbons. I always like to pin the ribbons in the right place so they are fixed and ready before I begin to sew. Odette thanks for your kind words. I have Sansha Futuras in red and have found them to be quite a good shoe. I now have added ribbons for greater side support.